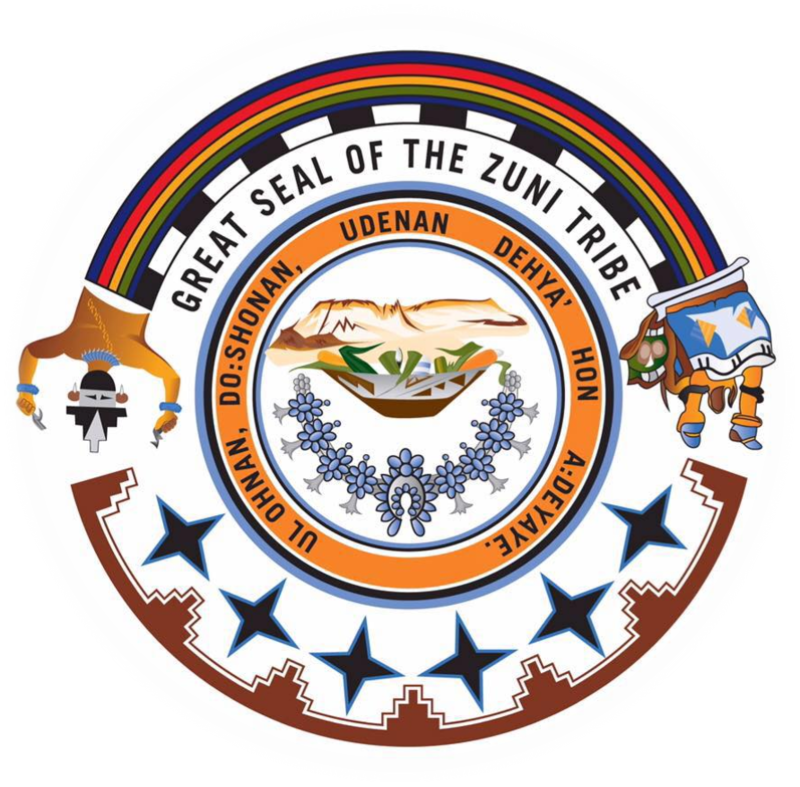 We, the Zuni Tribal Council, need your input in the development and future of our community! To realize our objectives of increased economic development, increased infrastructure capacity and provide educational opportunities for our community, the Zuni Tribal Council will develop and implement a comprehensive plan that is engineered by you. * 1. What do you see are the biggest improvements that could be made in our community? * 2. What positive things do you see in our community? * 3. Any Additional Comments?